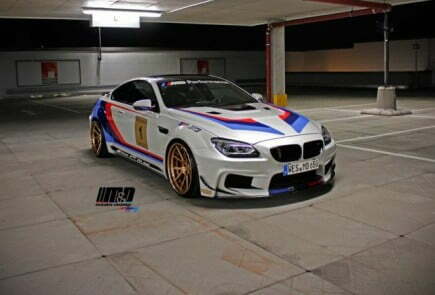 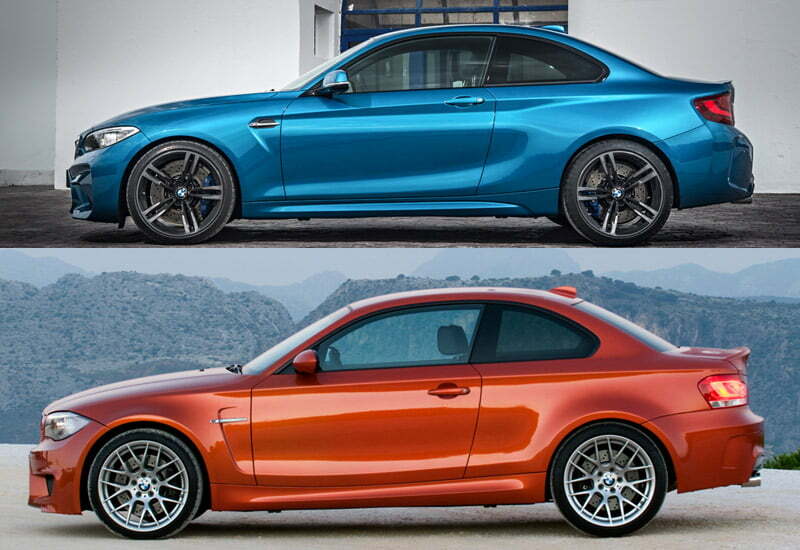 BMW M GmBH has officially unveiled the newest member to its M series product family, the all new 2016 BMW M2. The entire DNA of the M series brand is derived from the unbeatable driving dynamics of the race track and the all new 2016 BMW M2 is no exception to that. 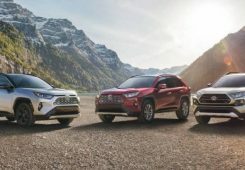 The newly developed lightweight, all-aluminium 3.0 liter 6 cylinder engine is highly efficient punching 365 hp at 6,500 rpm and max torque of 343 lb-ft available between 1400 to 5560 rpm. 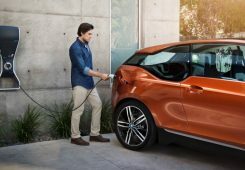 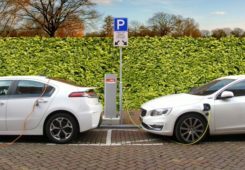 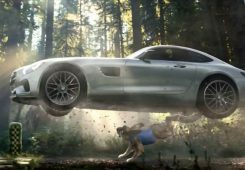 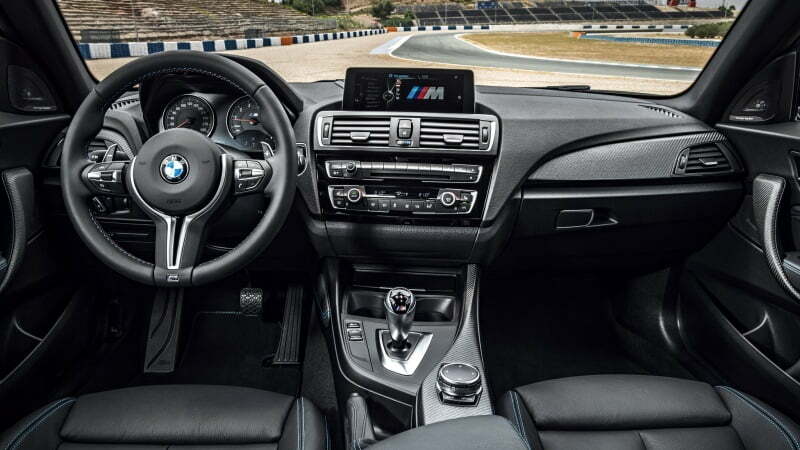 BMW claims that with over-boost option the max torque can be increased up to 369 lb-ft between 1450 rpm and 4750 rpm providing exceptional power delivery and driving dynamics which is a signature of M series. 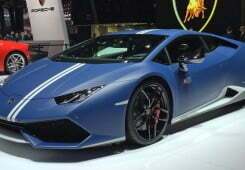 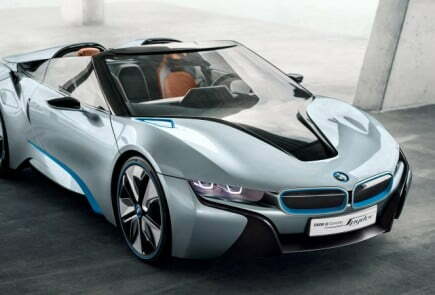 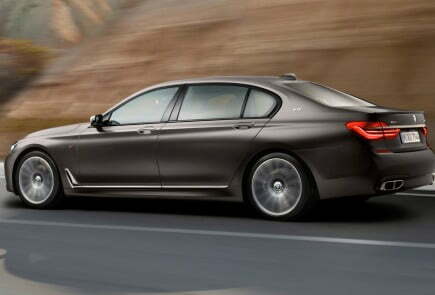 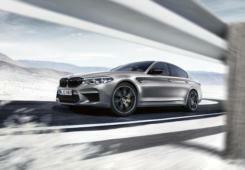 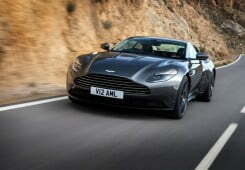 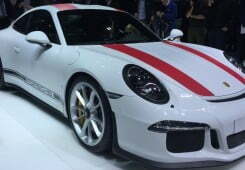 The car features rear wheel drive, light weight aluminium M Sport suspension and the innovative M Twin-Power Turbo technology, which ensures peak torque availability across a wide range of the rev band providing best in class driving feeling, directional stability, controllability without any compromise in everyday use. 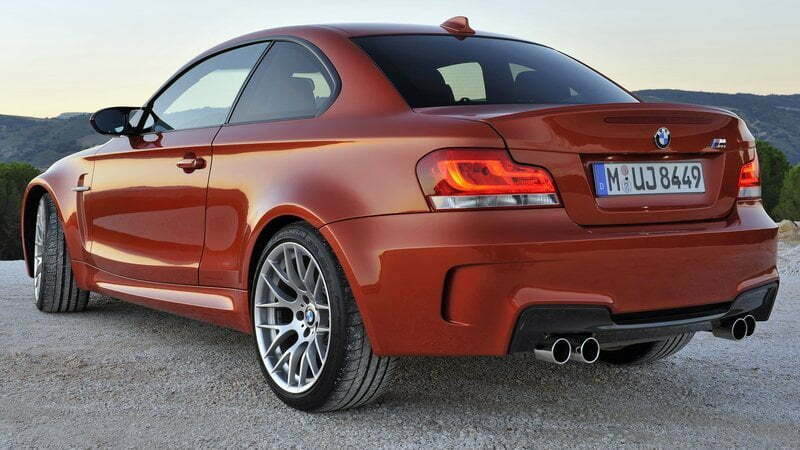 With 365hp at 6500 rpm under the hood, 2016 BMW M2 is definitely more powerful than its predecessor; the BMW 1 M Coupe (335hp at 5900 rpm). 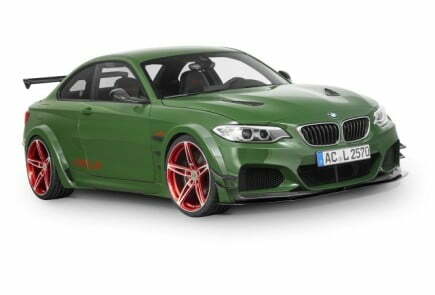 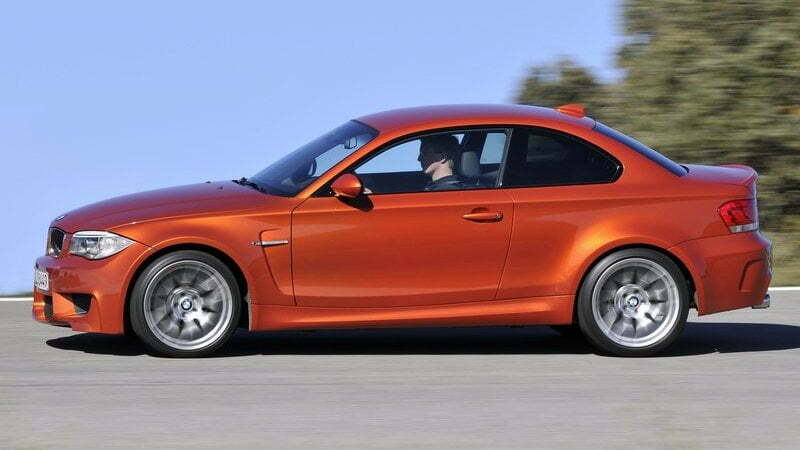 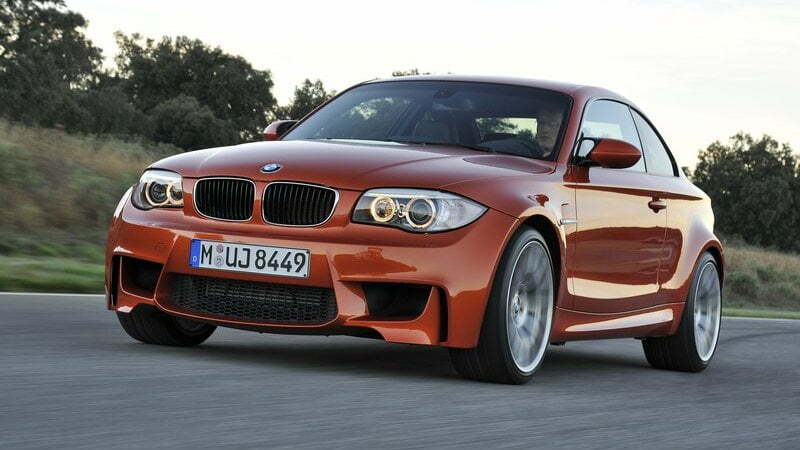 The BMW 1 M Coupe sprints 0-62mph in 4.7 seconds and its 3.0L Turbo inline engine develops max torque of 332 lb-ft between 1500-4500 rpm. 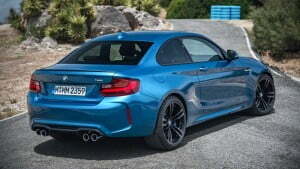 By comparison, the new BMW M2 sprints 0-62mph in just 4.3 seconds with optional M Double Clutch Transmission (DCT) and Launch control activated (4.5 seconds with the six-speed manual gearbox). 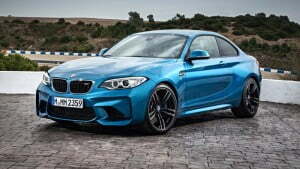 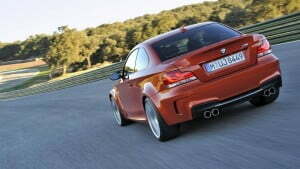 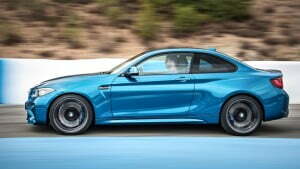 The M2 is certainly meaner and aggressively designed and looks better from every angle than its predecessor. 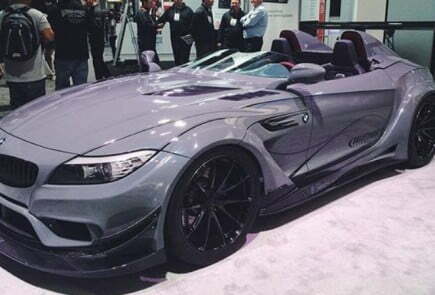 You can easily notice revised front facia with large air intakes, extended wheel arches, side skirts and the exclusive 19-inch Michelin Plot Super Sport tires measuring 245/35 ZR 19 in the front and 265/35 ZR 19 at the rear. 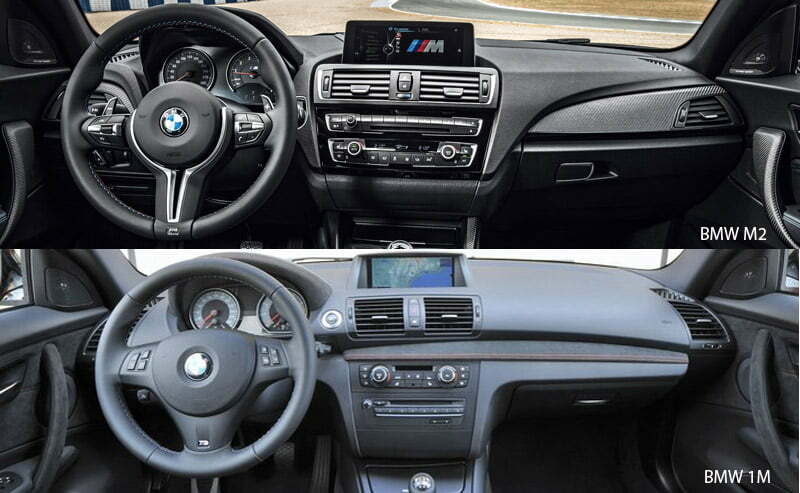 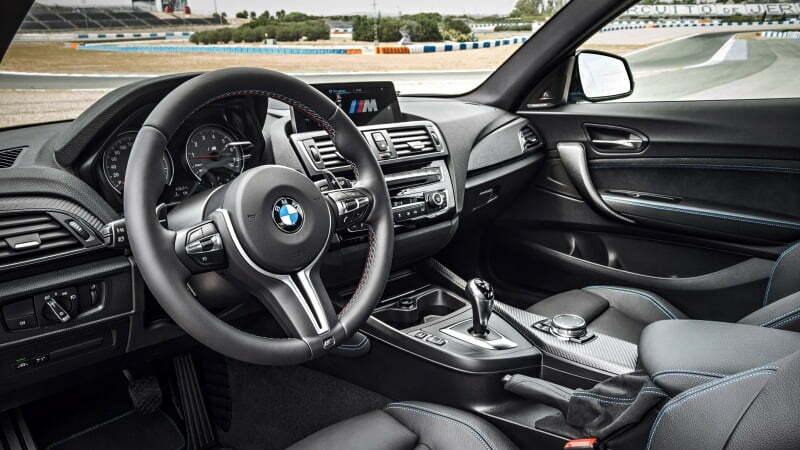 The interior is way better than the 1M coupe and features sport seats in black Dakota leather with blue contrast stitching, modified central console and instrument cluster with BMW M2 specific dials and needles. 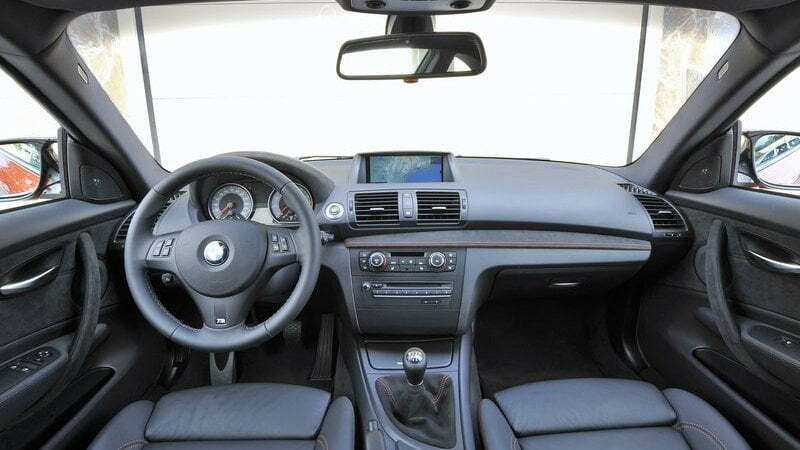 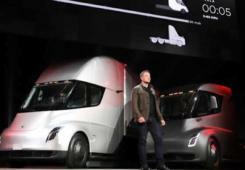 Also, you can see the familiar M equipment items such as the M logos on the gearshift lever, door sill plates and M leather steering with shift paddles. 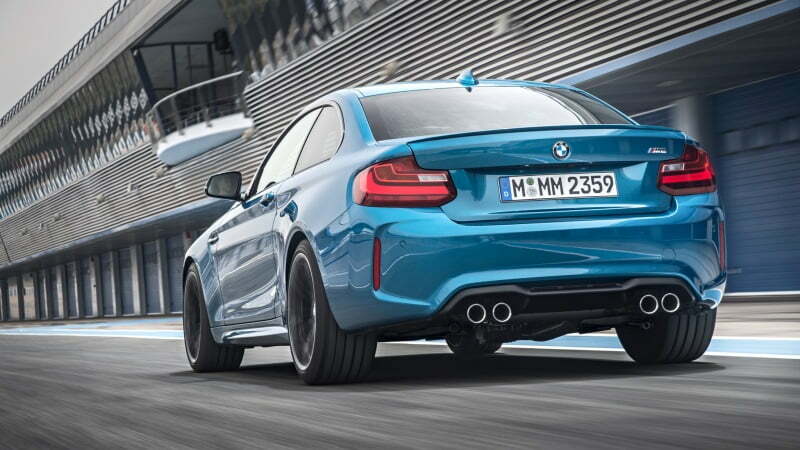 The rear of the new M2 is sportier than the 1M Coupe featuring small bootlid lip spoiler, newly designed rear bumper and quad tailpipes with a special flap system to deliver distinctive BMW M engine exhaust note across the entire rev range. 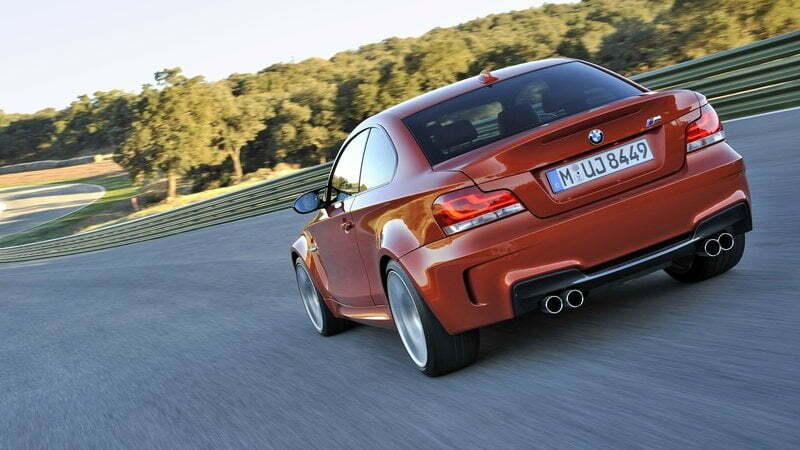 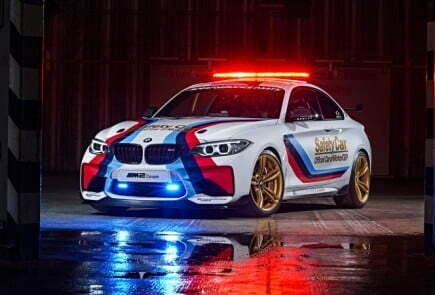 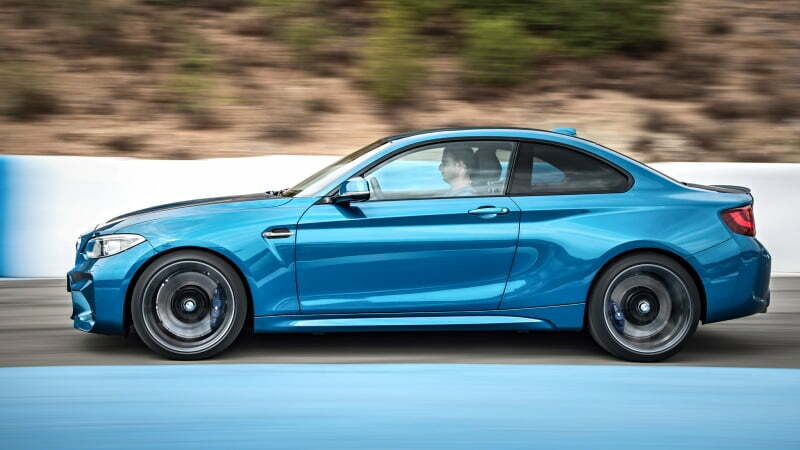 The BMW M2 will hit the stores in Spring 2016 with price rumoured to start at US$51000. 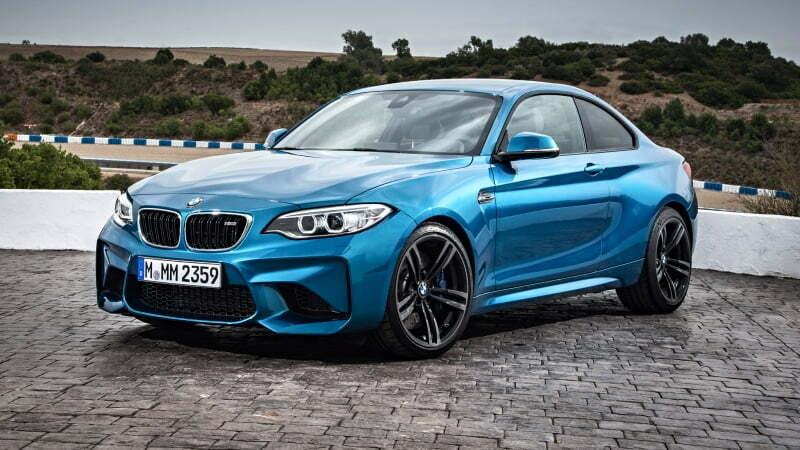 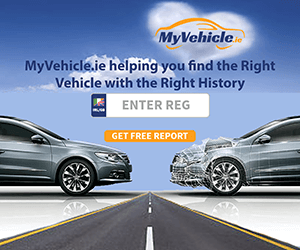 Read the full detail review of 2016 BMW M2 Coupe here.